EAGLE LEVEL - $550 Best Value! Foursome with dinner; 2 Signs on the course; Recognition before, during and after the event; Opportunity to provide sponsor items for golfer bags. 1 Sign on the course; Recognition before, during and after the event. 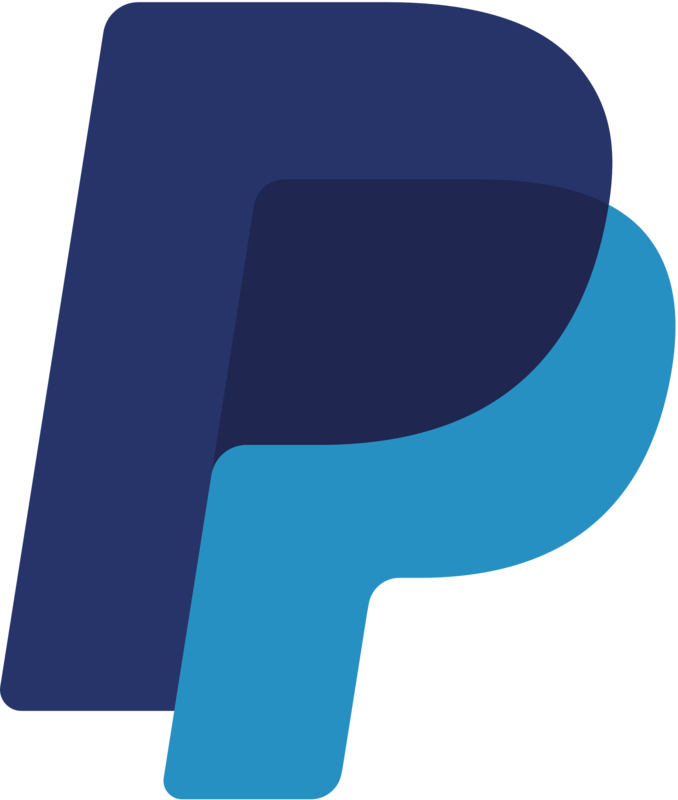 If you have registered or someone else registered as a sponsor for you already but DID NOT PAY during registration and would like to pay via PayPal select the payment below. If you would like to make any other payment arrangements please contact .